Dalai Lama. File photo: Wikimedia Commons. 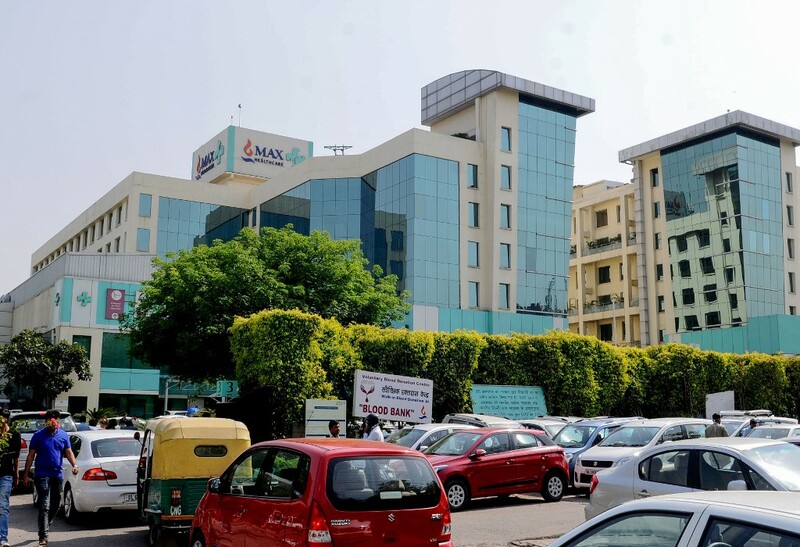 A general view of Max Super Speciality Hospital, where the Dalai Lama was admitted for treatment, in Saket in New Delhi on April 10, 2019. Photo: Stringer/AFP. 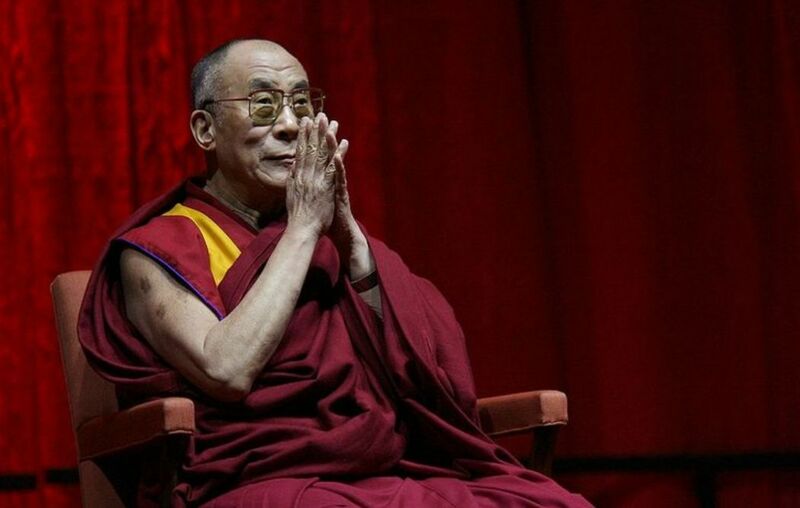 In India he set up a government-in-exile and launched a campaign to reclaim Tibet that gradually evolved into an appeal for greater autonomy – the so-called “middle way” approach. The self-described “simple Buddhist monk” has spent decades crisscrossing the globe mixing with monarchs, politicians and Hollywood actors pressing his case. 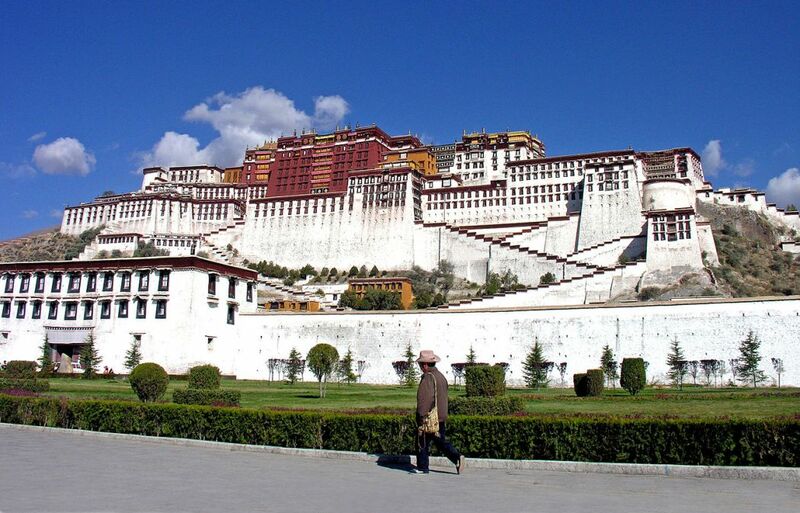 Potala Palace, Lhasa, Tibet. Photo: Wikimedia Commons/archer10 (Dennis). His admission to hospital this week, which attracted widespread media interest and a flood of wishes of goodwill on social media, also served as a reminder that the question of his succession is far from clear. 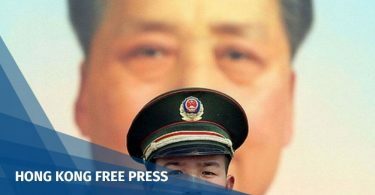 The Dalai Lama has sought to pre-empt any attempt by Beijing – which has effectively wiped out organised opposition to its rule in Tibet – to name his reincarnated successor, even announcing in 2011 that he may be the last in the lineage. 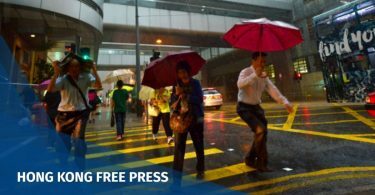 “Let me be very clear – the United States Congress will never recognise a Dalai Lama that is selected by the Chinese,” Gardner said.